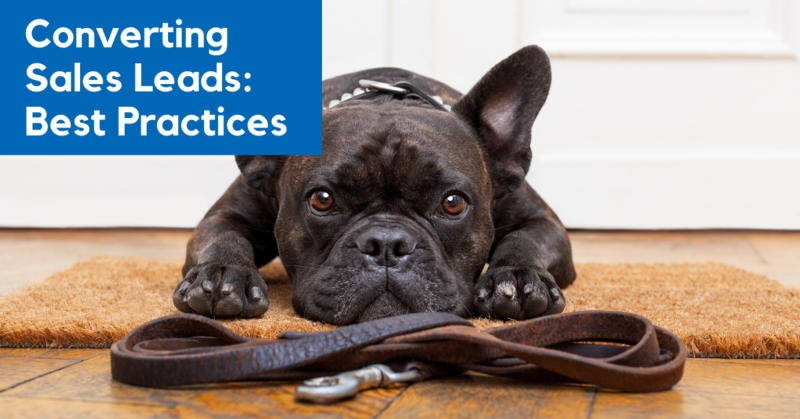 We all pour a ton of resources into capturing leads. Think about how many resources you put forward into dragging these leads into your funnel. 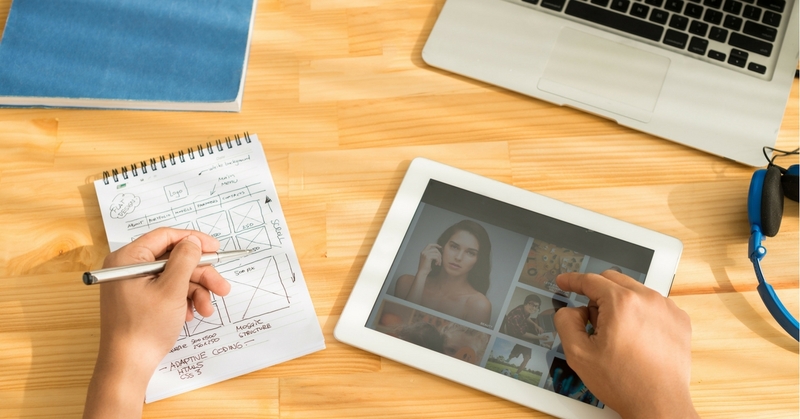 You have a marketing team that works diligently to deliver critical content. At the same time, you’re probably utilizing some SaaS, outside services, and a portion of sales towards lead capture. So, why is it that we drop-the-ball on all of those leads? In fact, according to Forbes, we lose out to 71% (on average) of all of those juicy leads. 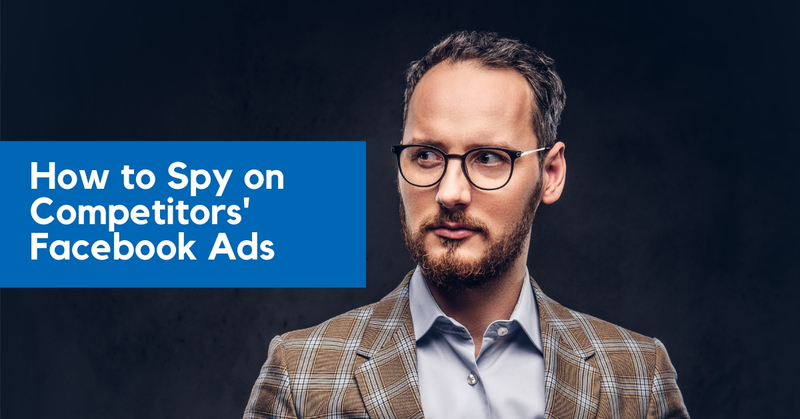 As a Facebook advertiser, if you’re not part of a large agency, you’re probably trying to wear a lot of different hats. 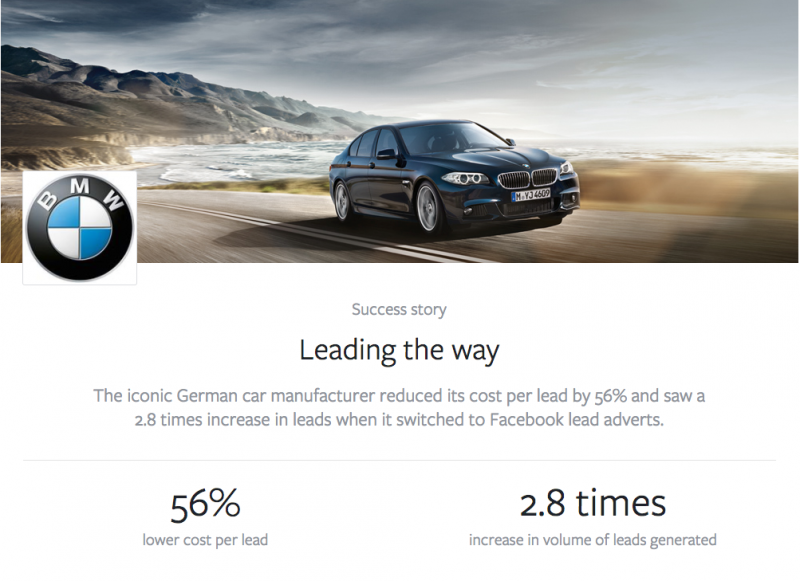 Here at LeadSync, we’ve seen a quite a few business using Facebook Lead ads to generate test drives for new cars as well as car sales for new and used cars. 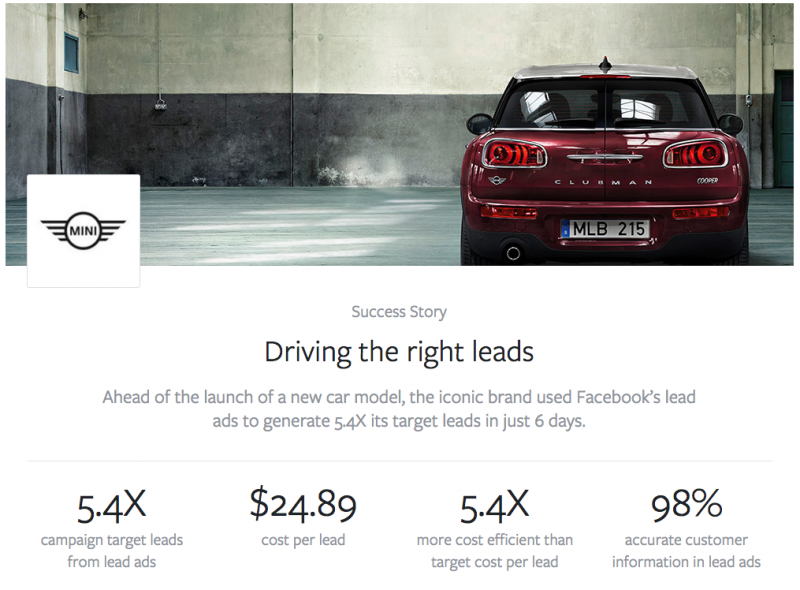 If you’re in the automotive industry and using Facebook Lead Ads, you know what a powerful tool it is for generating fresh leads. But it’s always encouraging to see what others are doing in the space. 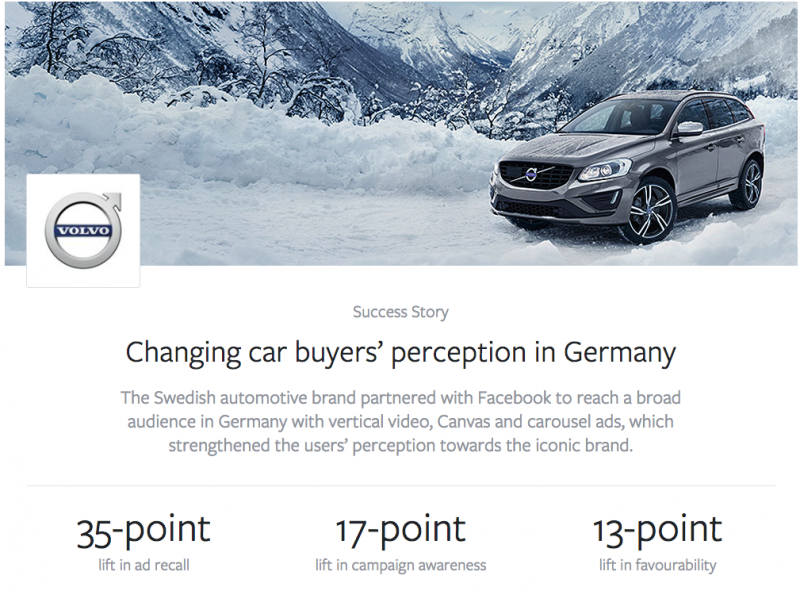 Here are three examples of automative lead gen success stories taken from Facebook’s own Automative success stories. Click in the picks for details of the case studies directly from Facebook. If you’re an agency building leads for your clients via Facebook Lead Ads, you can now email your clients lead details from your an agency email “From” and “Reply to” email address. With LeadSync we can help you set up Facebook Lead Ads email notifications so that they appear to come [from@youragency.com] email address along with a simple signature. This white label option is available with our Agency Plan, and requires some setup on your domain (SPF and DMAC records), but once done means that your client will see leads appearing in their inbox, coming from your agency email address. If you’re a realtor, you understand the importance of building a database of home owners in your local area. You know that that the vendor is your client, after all they’re the one who pays you. You also know that chances are, over time, a high percentage of people are going to sell their property. You’ve probably used direct mail, and more recently, digital lead generation techniques lead generation. 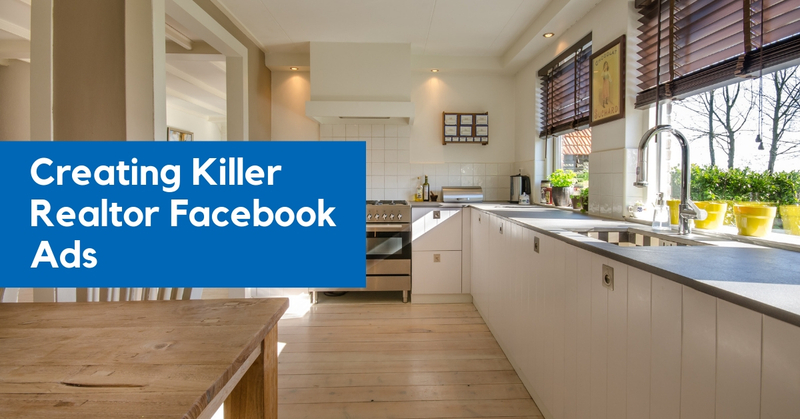 And like many realtors you’ve probably created a Facebook Page where you post your new property listing, open for inspections, etc. 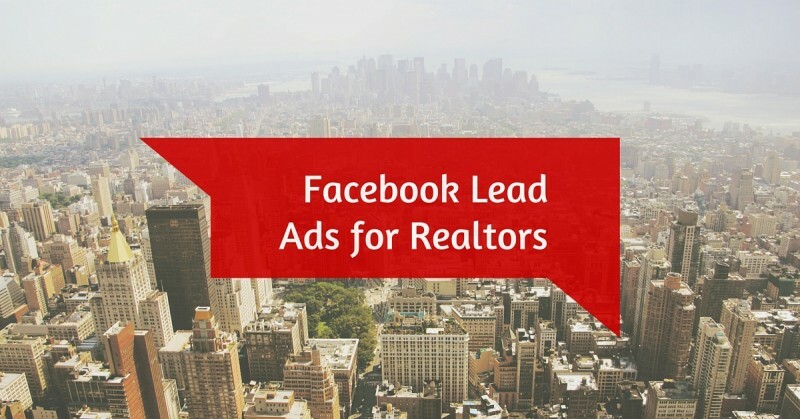 But are you taking advantage of one of Facebook’s most powerful lead generation advertising formats, Facebook Lead Ads? 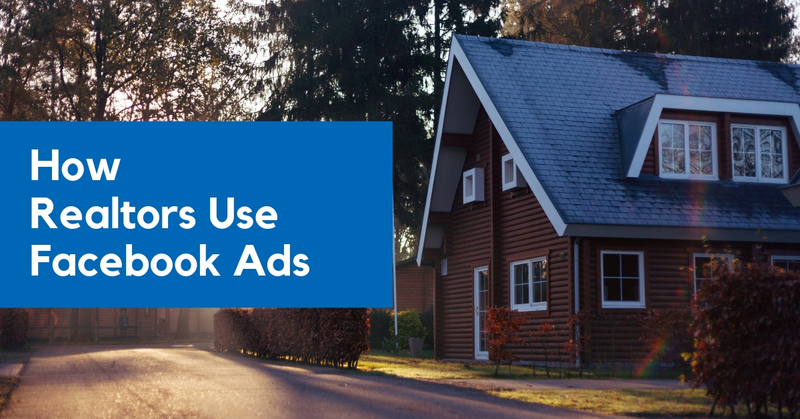 If you’re not familiar with Facebook Lead Ads and why they’re so awesome for lead generation, check out the 35 second video below.